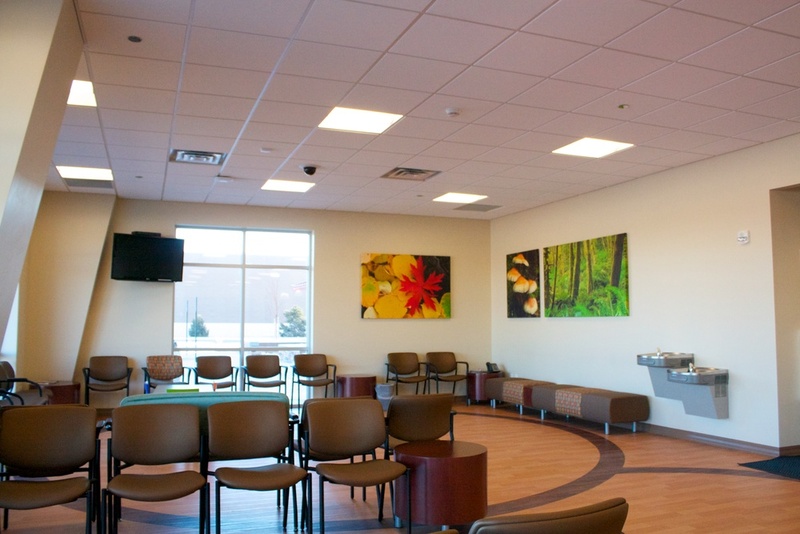 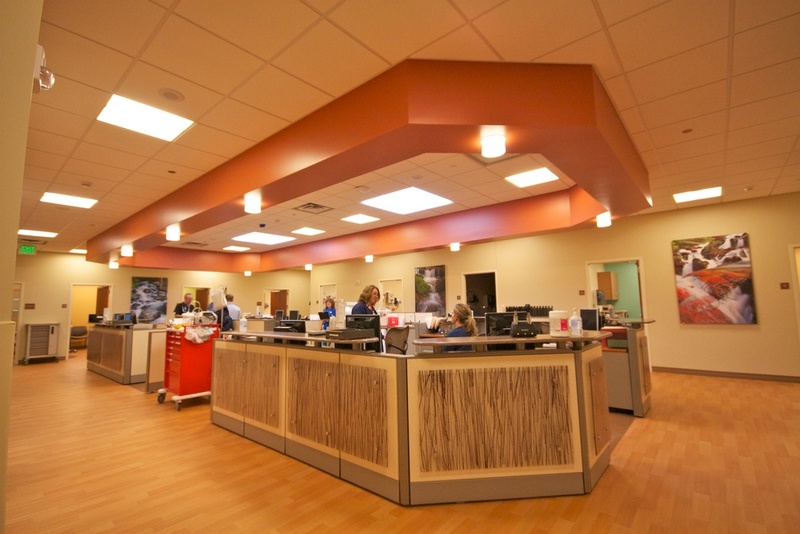 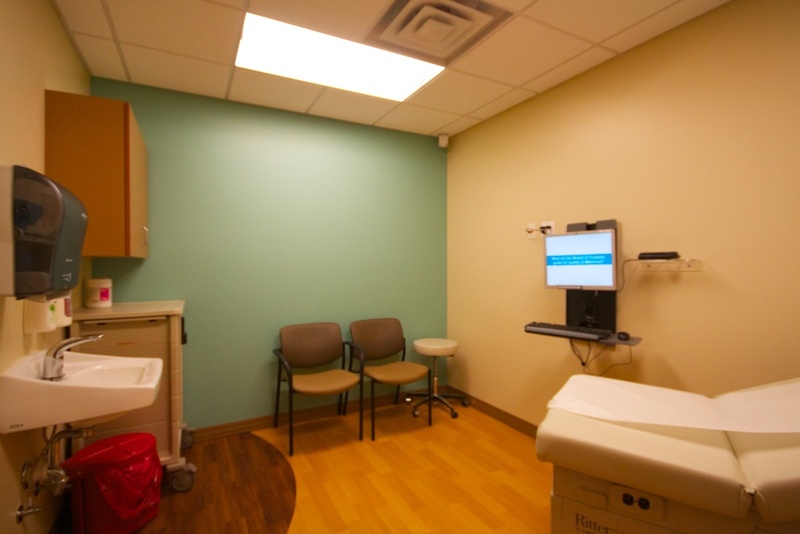 The remodel of this urgent care facility included waiting rooms, reception, exam rooms, radiology, restrooms, offices, and other support areas. 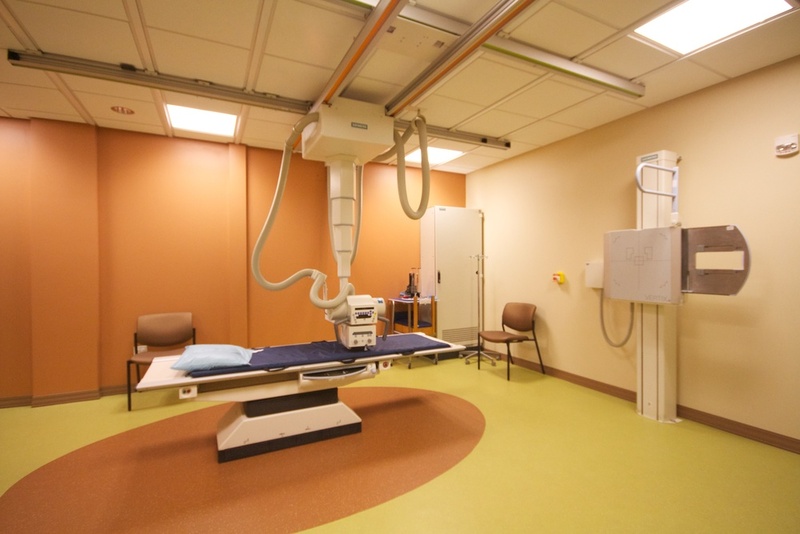 In order to meet and reduce energy demands required by this 24-hour facility, Intergroup used reflective shafts and prismatic lens to capture natural light in the nurse’s station. 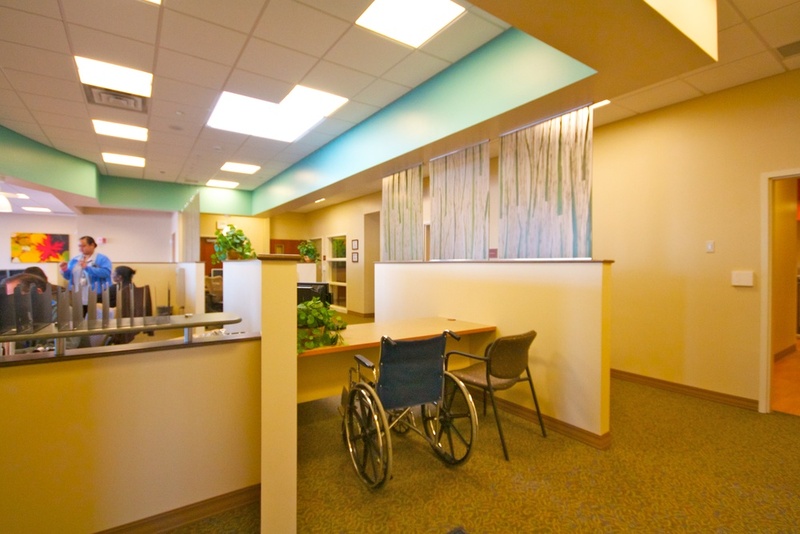 This innovative design feature has reduced energy consumption and is set to automatically switch off lights when there is sufficient natural light to operate.